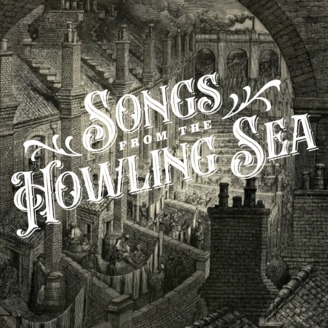 Songs From The Howling Sea is a podcast that presents short historical tales taken from the life of London. Each episode's story is accompanied with a song inspired by the tale, written and performed by the author R.M Anderson. Crime has been with us from the dawn of time. Some forms; fraud, murder, talking incessantly about your kids, are ancient attacks on the fabric of society, others are more recent discoveries. However some like the 'smash and grab' routine have been with us longer than you think, and often involved cows.. The song 'The Gallows Tree' inspired by this tale and included in this episode, is available for free download at www.songsfromthehowlingsea.com. 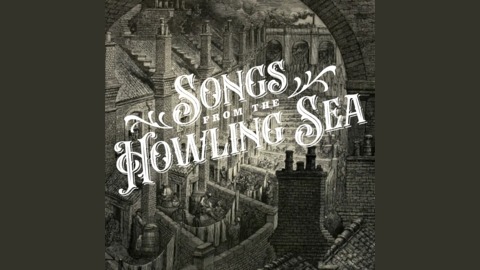 The video accompanying this story can be found at the Songs From The Howling Sea YouTube channel.